Tried and True wood finishes are made from all-natural, renewable ingredients that do not contain solvents, toxins, or heavy metal driers. Safe for food and skin contact. The best choice for water and liquid protection. Perfect for wood turning, cutting boards, countertops, and instruments. 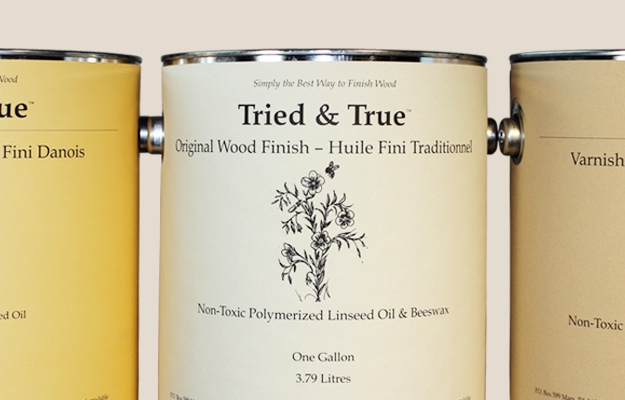 Find out which Tried & True product is right for your wood finishing needs. 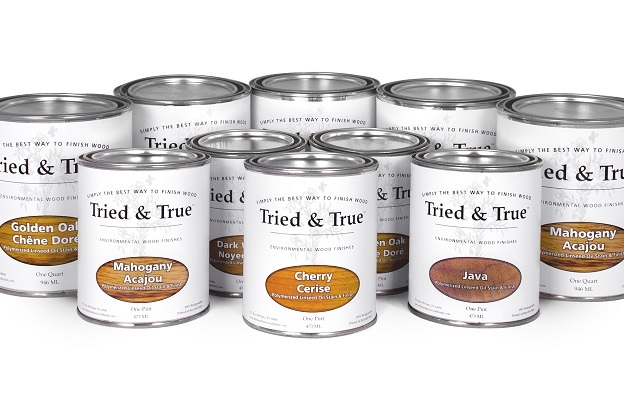 New Tried & True Stain + Finish. Zero VOC, Solvent Free, 100% Food Safe. Learn more here. See examples of Tried & True products in action. 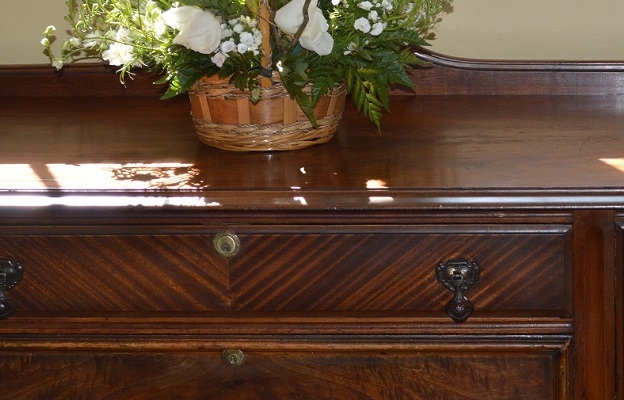 Check out photos of our customers own personal projects finished with Tried & True. Superior coverage rate, up to 1000 square feet per gallon! Tried & True wood finishes combine new and old professional wood working ideas to create a safe and protective wood finish. We use 18th century, time-tested techniques and source only the best, all-natural ingredients to make our finishes safe and environmentally friendly. Perfect for any woodworking professionals as well as the do-it-yourselfer. Our Tried & True wood finishes cure to a smooth, satin sheen that highlights the natural beauty of the wood and provide long lasting protection. Our Tried & True wood finishes are easy and very economical to use – a little bit of finish goes a long way! Tried & True offers the craftsman, the architect, the builder and the homeowner high quality wood finishes that will leave a long lasting impression on every project they touch.